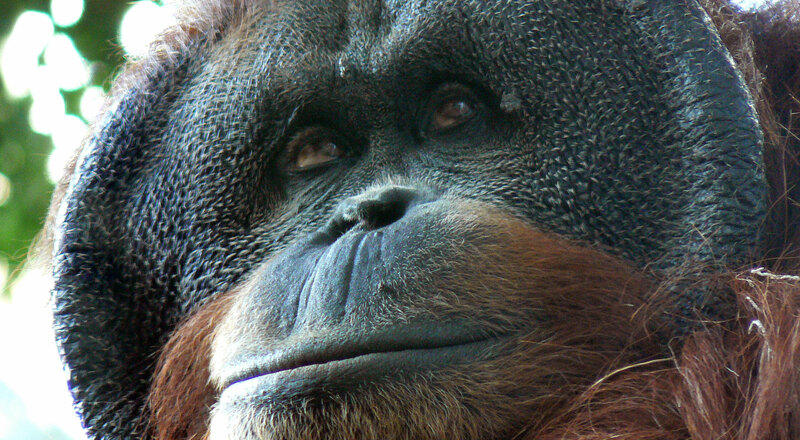 There’s a lot of good information and some confusion about Palm Oil. Some debate centres on its nutritional components. But most of the debate is on the farming practices used to produce Palm Oil. So here’s our stance based on the best available information we have to hand. 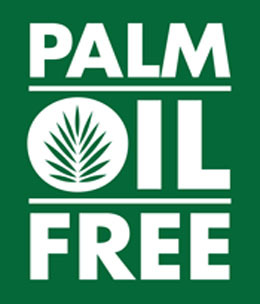 Why is it important to buy Palm Oil Free? Production of Palm Oil has led to the rapid destruction of natural rainforests, particularly in Indonesia and Malaysia. Many popular confectionary companies use palm oil in their products with no consideration for the animals whose habitats are being destroyed to make way for palm plantations. All Golden North ice cream is 100% Palm Oil free. 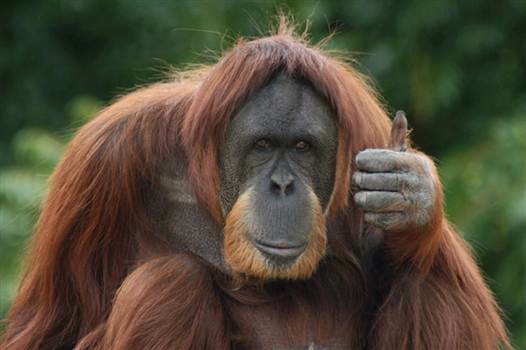 This means that you can enjoy your favourite ice cream flavour knowing that its ingredients did not add to the deforestation and destruction of the home of Orangutans. In this day and age we need to focus on ethically and environmentally friendly products, which can be very difficult to find. Not only are we Palm Oil Free but most of our products are Gluten Free meaning that it is a fantastic range for people with allergies. Photo: Orangutan by SaraYeamons via Flickr.